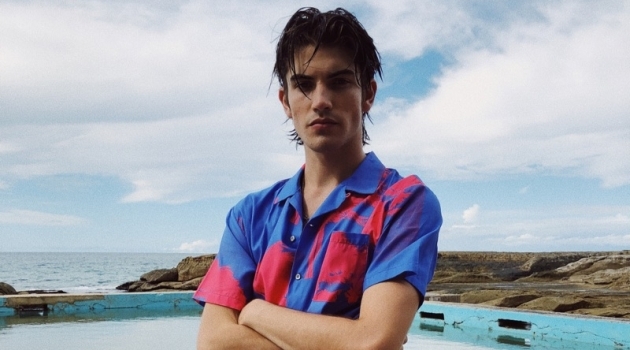 Tim Dibble fronts Calvin Klein's spring-summer 2019 collection campaign. 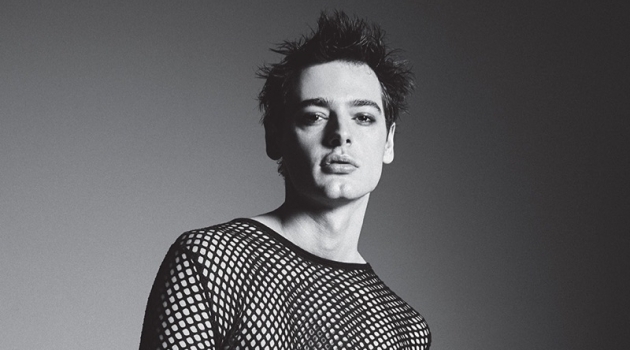 Calvin Klein takes to an open field for a stunning new campaign. 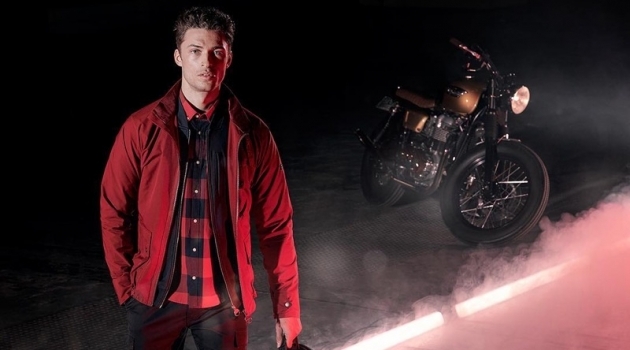 The brand enlists photographer Lachlan Bailey to capture its spring-summer 2019 collection advertisement. Models Tim Dibble, Désiré Mia, and Justin Eric Martin come together for the outing. 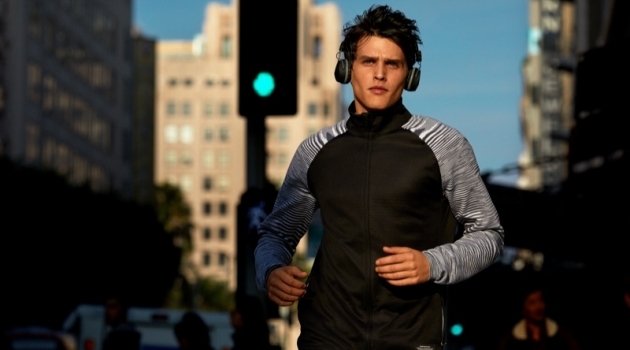 The models showcase Calvin Klein's must-have sportswear for the season. 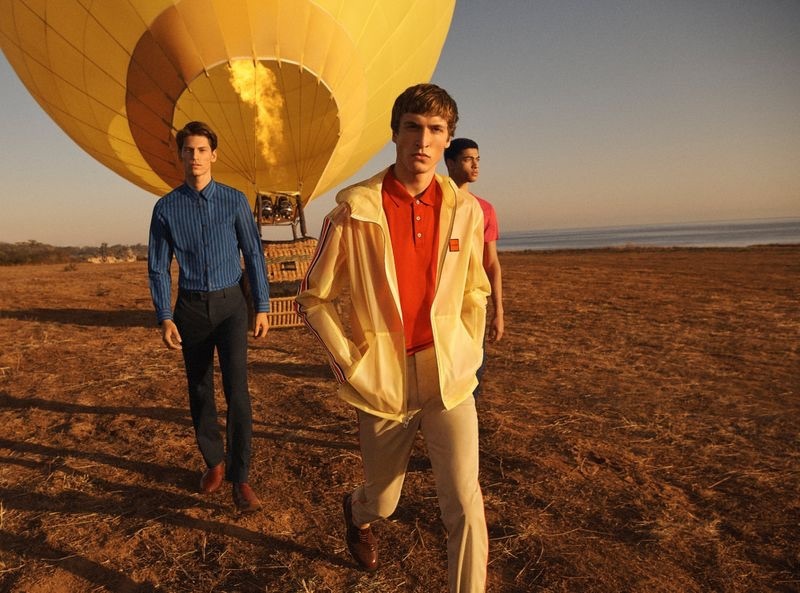 George Cortina outfits the trio, highlighting Calvin Klein's polo shirts, logo tees, suits, chinos, and more. 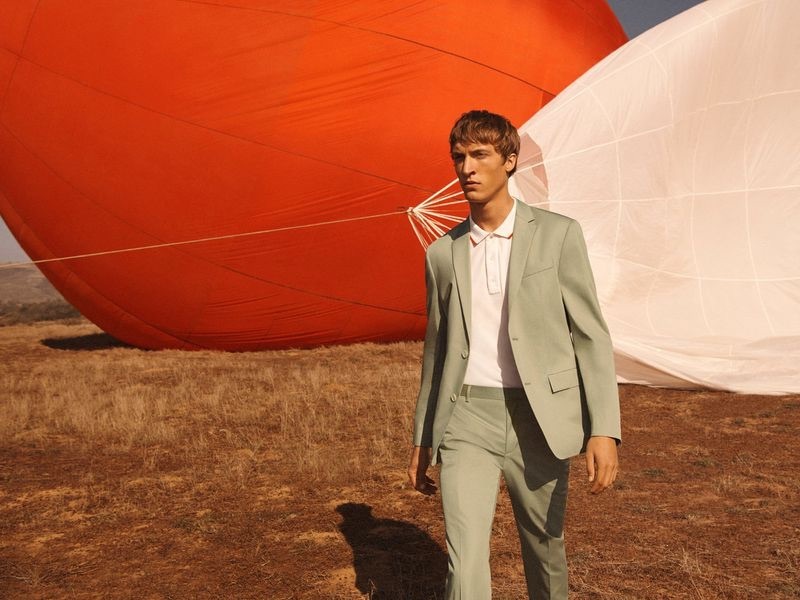 Models Justin Eric Martin and Tim Dibble appear in Calvin Klein's spring-summer 2019 collection campaign. Désiré Mia stars in Calvin Klein's spring-summer 2019 collection campaign. 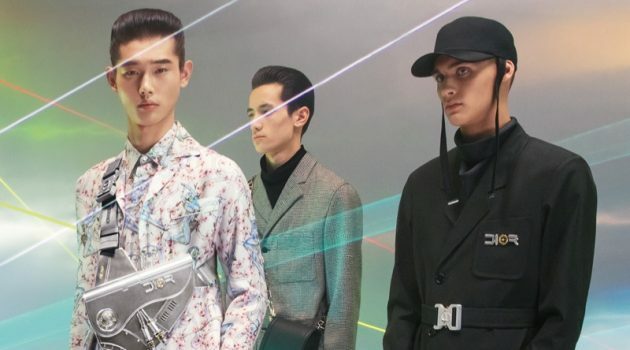 Calvin Klein enlists models Justin Eric Martin, Tim Dibble, and Désiré Mia to star in its spring-summer 2019 collection campaign. 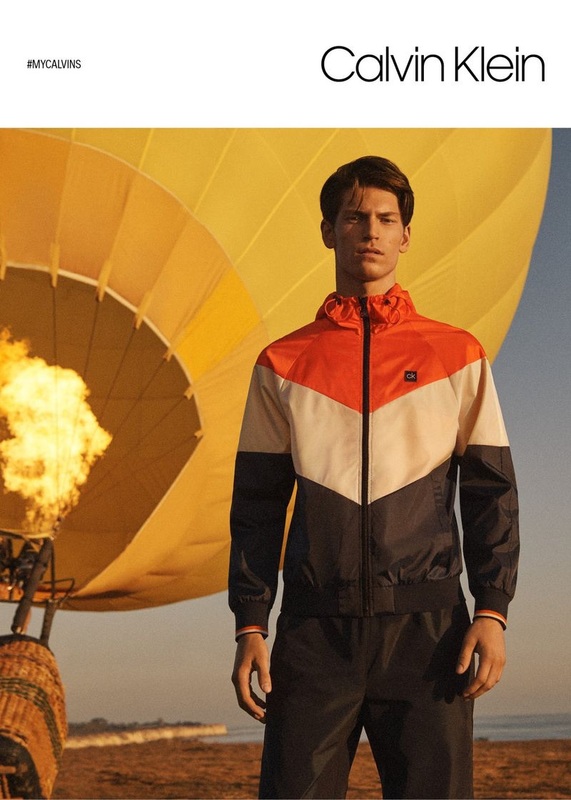 Going sporty, Justin Eric Martin stars in Calvin Klein's spring-summer 2019 collection campaign. Embracing smart style, Tim Dibble, Désiré Mia, and Justin Eric Martin connect with Calvin Klein for its spring-summer 2019 collection campaign. Sporting a leather jacket, Désiré Mia fronts Calvin Klein's spring-summer 2019 collection campaign.